Adam Burnley began his career at Bourn Hall in November 1986 at a time when the embryology laboratories were housed in temporary buildings at the front of the Main Hall. He worked at Bourn Hall when both Dr Patrick Steptoe and Professor Robert Edwards were present daily at the Clinic and before the advent of the HFEA and corresponding standards and regulation. His first position was working in the endocrinology department processing daily blood samples in order to assess patient hormone levels. He joined the embryology team in 1990 where he has worked ever since. Bourn Hall sponsored Adam to study for an MBA at Aston University which he completed with distinction in 2003. 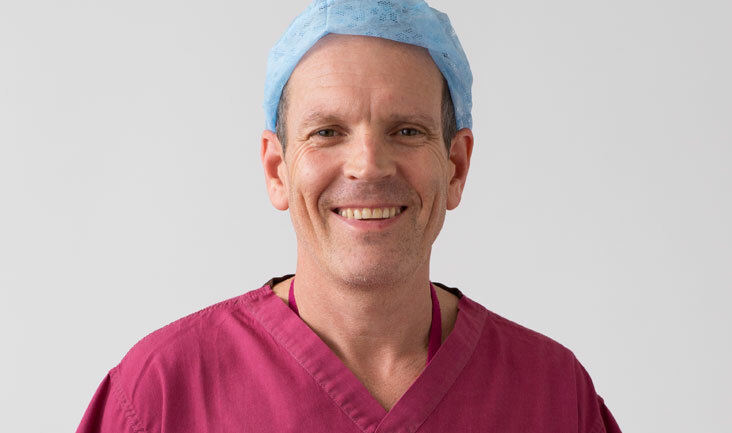 He is a member of the Association of Clinical Embryologists (ACE), is registered with the Health Professionals Council (HPC) and is now the Regional Lead Embryologist at our Cambridge and Norwich clinics. Adam has friends who have undergone IVF, both successful and not, and he is a father of young children which has helped him realise how important the process and outcome of IVF is to patients and how difficult it must be for those suffering from infertility.